We get it. Selling a home can be overwhelming. Don’t know where to even start to get your home ready to sell? 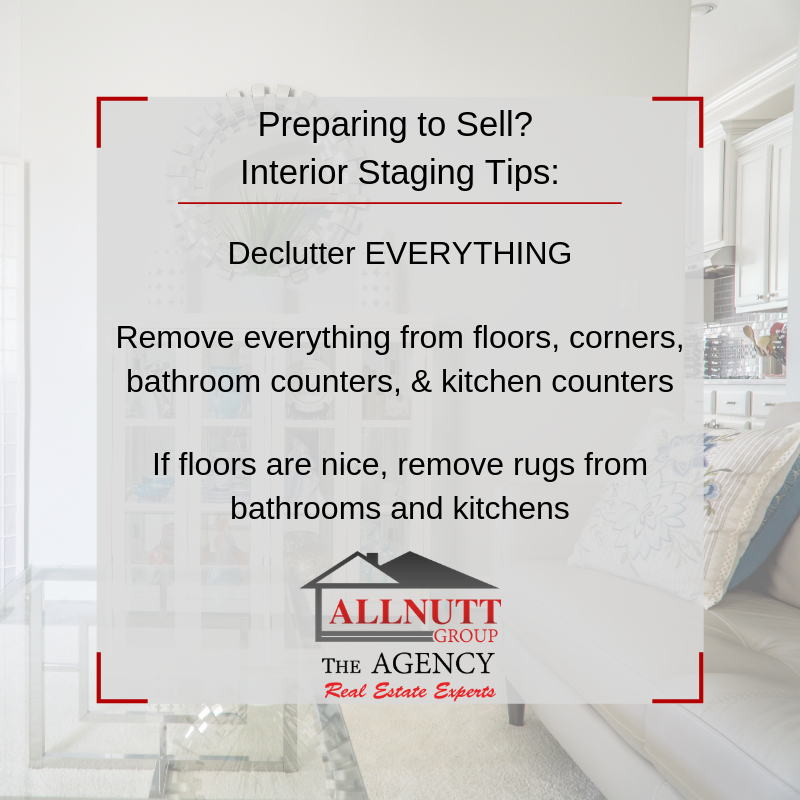 Take a look at a few of these simple interior staging tips to get the process started!